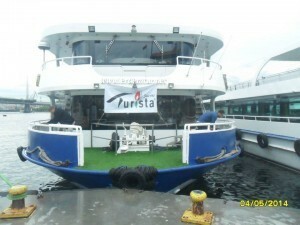 We are celebrating our 37th year of business in tourism industry as Turista Travel. 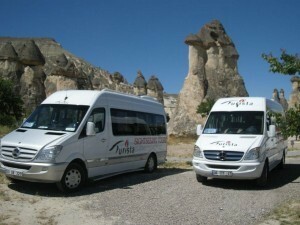 We are proud of arranging the Istanbul Daily City Tours and Cappadocia Region Tours with our own vehicles. 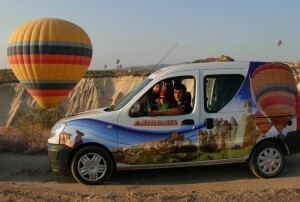 We are also very glad to serve our guests in our own hotel named Hotel Asia Minor in Cappadocia and becoming partner of the leading balloon company, Ürgüp Balloon. Since 1982, Turista holds its honest policy with the professional and experienced staff, by preparing up-to-date programs and giving perfect service to our guests. In our luxurious and comfortable vehicles, you start your adventure with our assurance, you will feel yourself at home and experience your trip as you would in your dreams. In Istanbul and all over Turkey we operate tailor made programs, cultural tours, business trips, transfer service, rent a car, ticketing, fair organizations, hotel reservation, cruises and any kind of organization for individuals and groups. We are so glad to explore Istanbul wıth you, the pearl of the world, again and again. While we visit this magical city, relax in deep blue sea of Bosphorus, explore the history, we make your memories eternal. Enjoy our music, one of the most important parts of the Turkish tradition and watch folklore -harmony of melody & body. Explore with us the most beautiful parts of this amazing country of thousands of years of cultural heritage, in the most comfortable and safe way. 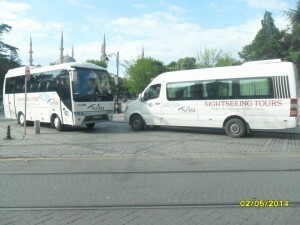 From start to finish of your trip, we will do our best to ensure that your unique experience in Turkey goes as smooth as possible. We hope to become your family in Turkey, so that you will miss us after leaving this country.